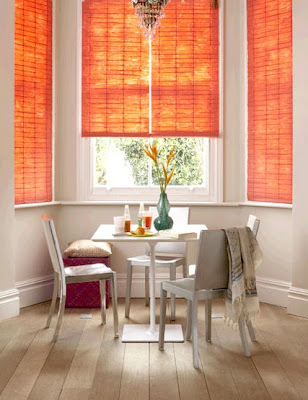 This summer brings bright pops of colour to your wardrobe so why not try it out in your home! I haven't always been the biggest fan of orange but with its appearance on the catwalks in various shades, it has grown on me. 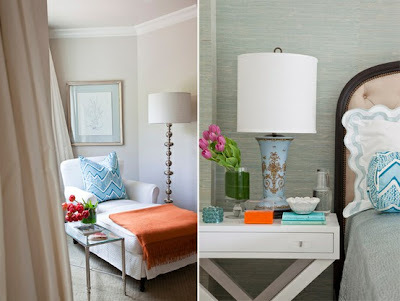 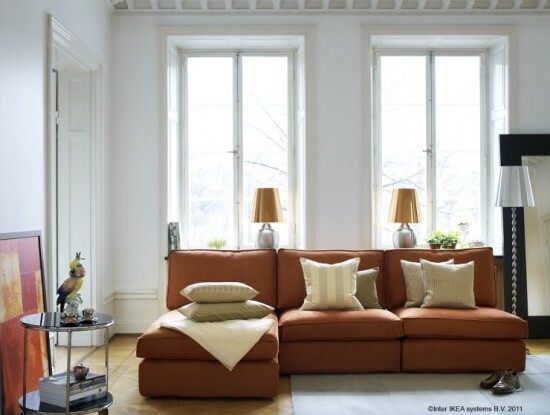 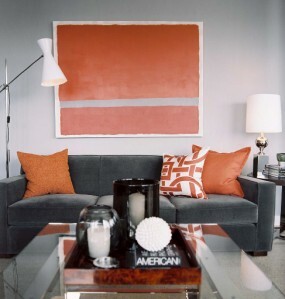 Personally, I think this hue is hard to get right so tread carefully and decide on a shade that works for you. 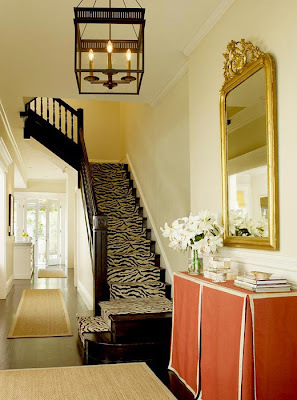 I'm a huge fan of orange, and the orange with the zebra...perfection!! Orange is awesome. 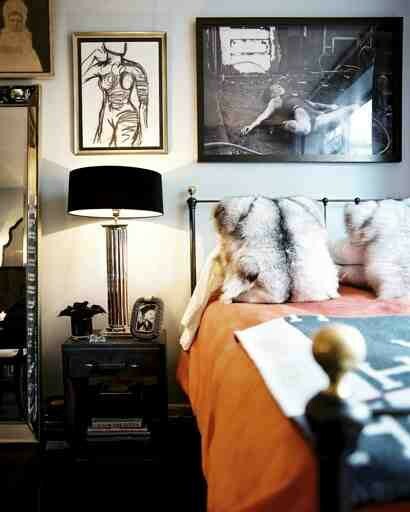 Love some of those pics! 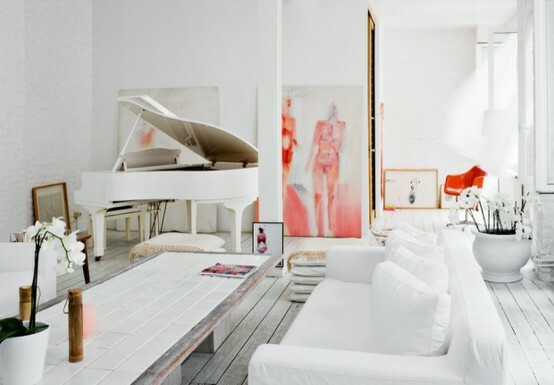 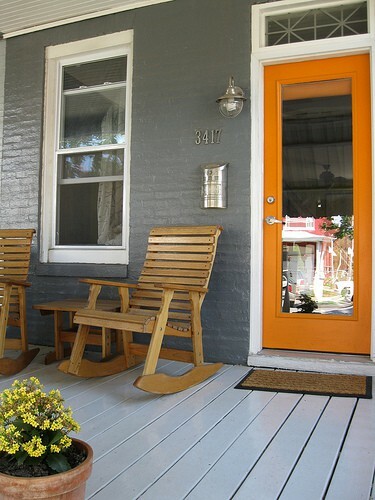 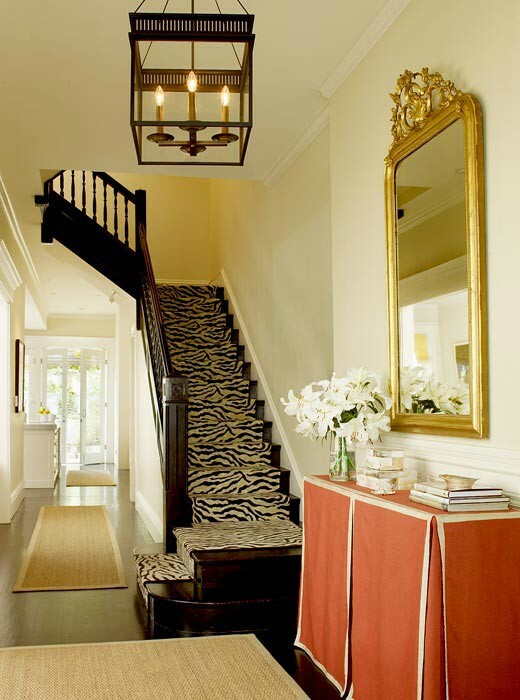 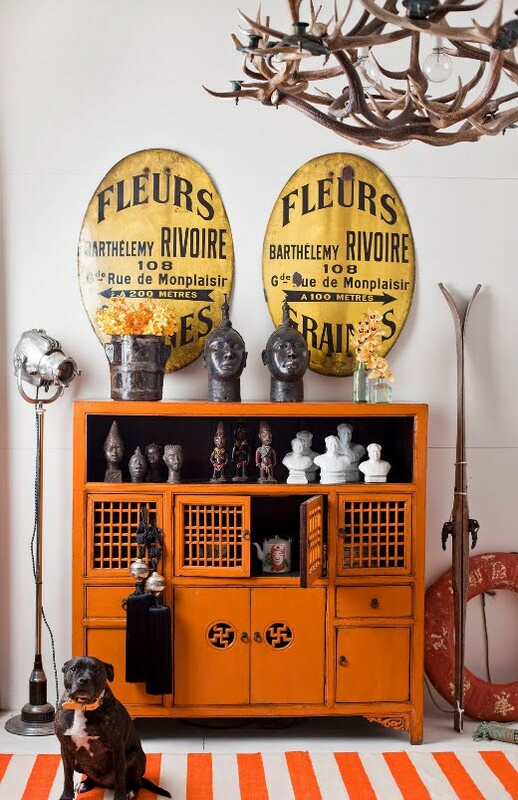 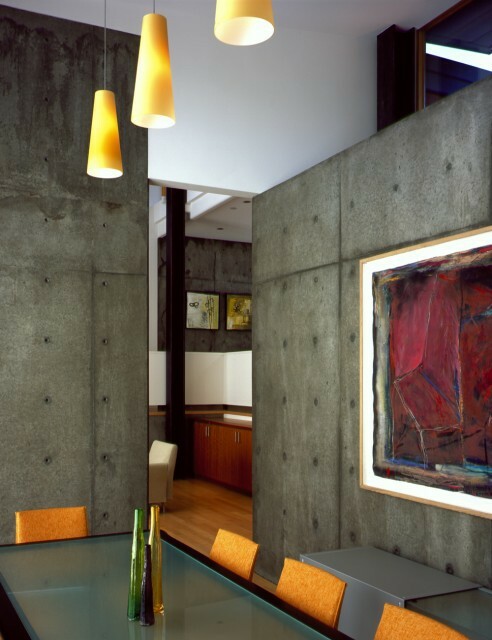 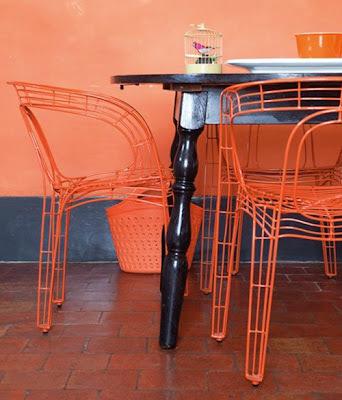 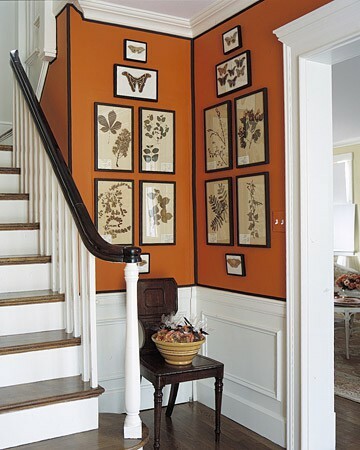 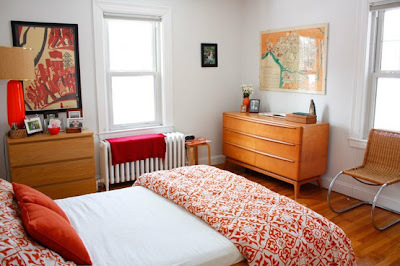 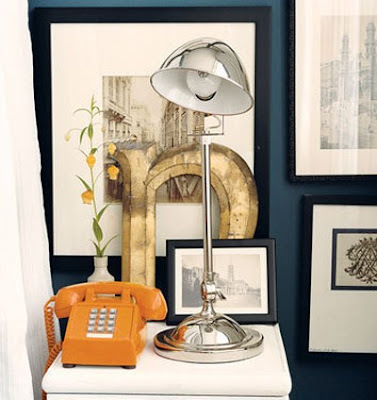 I love the idea or accenting with orange! 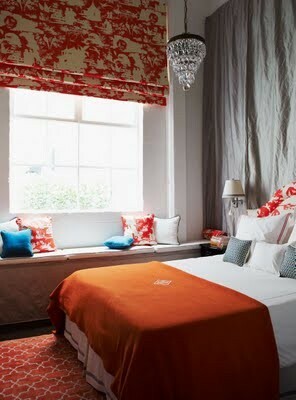 I especially love tangerine, it's so perfect! 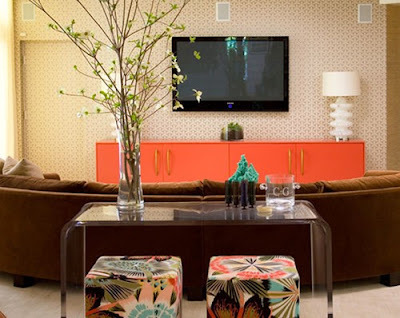 I'm currently looking to do a more bohemian feel with oranges and reds and purples.